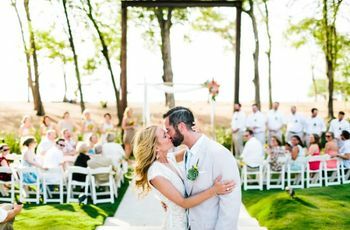 10 Destination Wedding Etiquette Tips | Wedding Ideas ARE YOU A VENDOR? Ready to hop on a plane to your destination of choice? 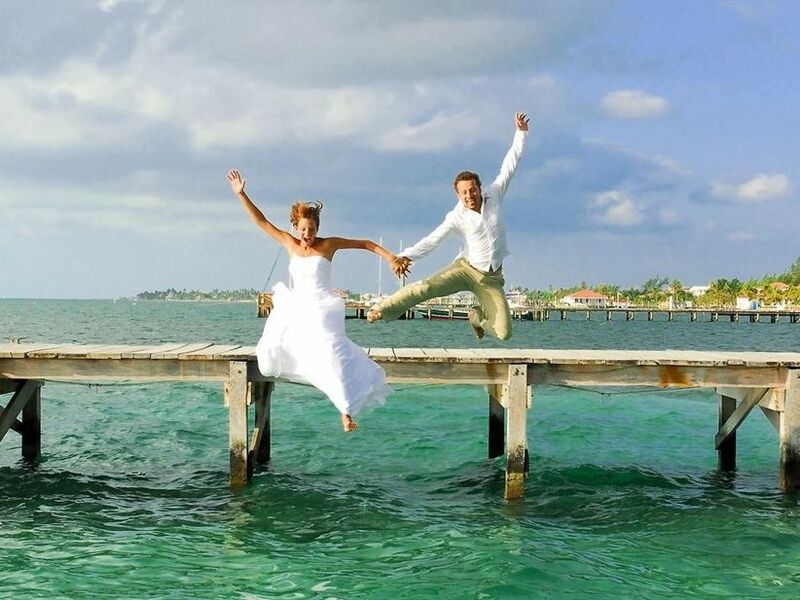 Well before you cross any borders you’ll want a quick lesson on destination wedding etiquette. Whether you’re going as a host or a guest there are a few things you’ll want to brush up on before heading to the airport for a destination wedding. 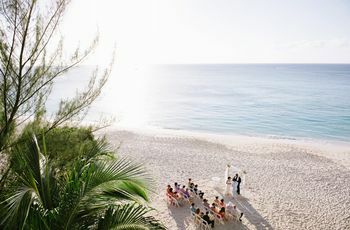 Here are a few destination wedding etiquette tips. As we all know, destination weddings can get pricey. You don’t want your big day to empty your friends’ and family members’ bank accounts, so consider everyone’s budget - not just your own - when choosing the location for your big day. Pro tip: finding accommodations that offer price cuts when you purchase a block of rooms is never a bad idea. 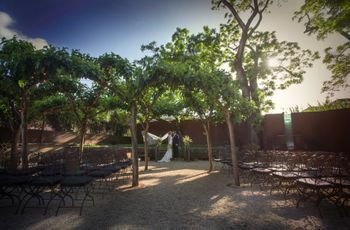 Keeping things intimate is key for destination weddings as they involve a lot of planning and coordination for all parties involved. Skip sending out RSVPs to your second cousins and coworkers and only invite your nearest and dearest. If you want to throw a massive event, staying close to home may be a better option. One of the more important destination wedding etiquette tips is sending out your save the dates early when you’re hosting an event out of town. Your guests will need time to sort out their schedules and get their travel plans in order, so giving them about ten months notice is a good idea. 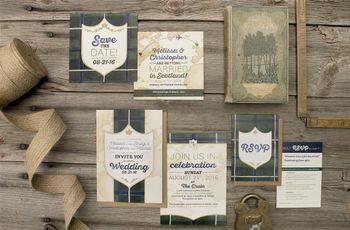 Follow up with your invitations about three months in advance so that they have ample time to RSVP. This is the perfect time to put your wedding website to use. Give your guests links to info on the customs and culture, emergency numbers, weather and itinerary so they’ll be just as in the know as you are. You’ll want to do this well in advance so that they know what to pack and plan for. You don’t want to leave your guests stranded in a new city or country to fend for themselves. It’s a good idea to give them clothing suggestions, the best way to reach you while on the trip, directions to their accommodations and any extra info they may find useful or interesting. If you’re feeling super hospitable (and have room in your budget) leave a welcome basket in their room and/or host an arrival dinner. This will make them feel loved and appreciated. While it’s important to spend time with your guests, you’ll want to carve out time to celebrate your marriage with your new hubby or wife alone. Get the message across by putting a “do not disturb” sign on your door or booking a night in a separate hotel the night of your reception. They should know that you’ll want a bit of privacy, but this will help make things clear. If you’re flying to a location outside of Canada you’ll want to get acquainted with its customs and traditions. 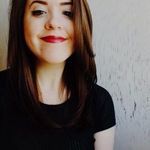 The last thing you want to do is offend people, so have a local wedding planner give you the lowdown on the dos and don’ts of your destination. For example, some places view tipping as an insult instead of a sign of gratitude. There’s a good chance that your guests aren’t all familiar with one another, so schedule some bonding activities to get them acquainted. Welcome dinners, group excursions and sightseeing are all chances for them to form new friendships. If you’ve invited a few pals who aren’t exactly social butterflies, consider giving your guests the option of bringing a plus one. Just remember, if you do this for one friend you must do it for all of them. Unless your invite indicated that plus ones were welcome, you should skip inviting a second person along for the journey. You don’t want to surprise the happy couple with another guest upon arrival. This will probably stress them out as they’ll have to juggle around seating, plan new meals and so on. After you stuff it with bikinis, SPF, sun hats and your beach read of choice you probably won’t have a ton of room left in your suitcase. Good news! You don’t have to bring a gift along with you. Have it shipped to the couple before or after the vacation to avoid a packing crisis. Bonus: since you’re shelling out a small fortune to attend their wedding, they probably won’t be expecting expensive gifts.